Cost refers to the amount of money paid out by the firm in obtaining resources required to carryout production. Revenue refers to the money received by the firm for its goods and services. Total Revenue is the total amount of money received by the firm. Average Revenue refers to the revenue received per unit of output sold. Profit is that part of revenue which remains after deducting all costs. 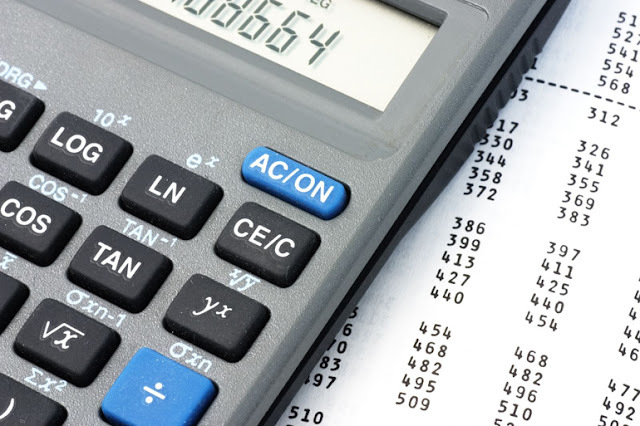 It is the point where total revenue equals total cost. 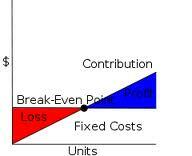 At Break-Even Point there will neither be a profit nor a loss.